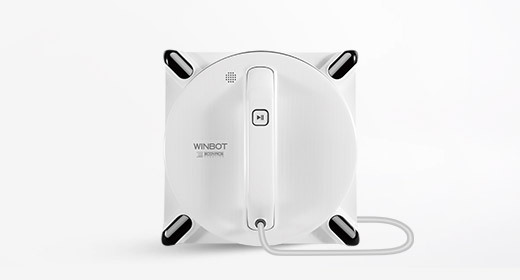 New products have arrived! 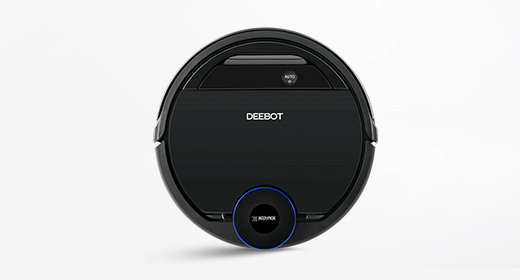 ECOVACS ROBOTICS expands its range of everyday robots. 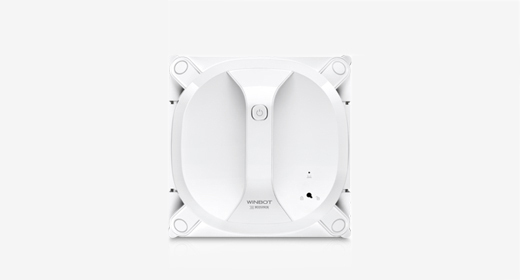 It is important to make sure there is time for the wonderful things in life. 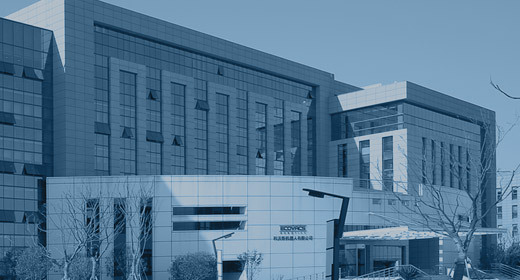 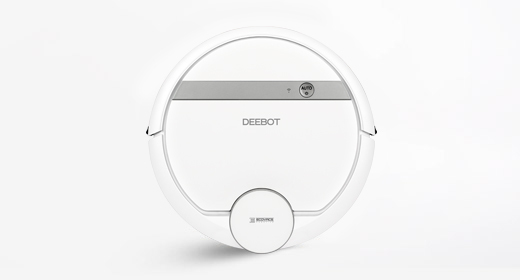 The new generation of smart home products from ECOVACS ROBOTICS can help to free up some time. 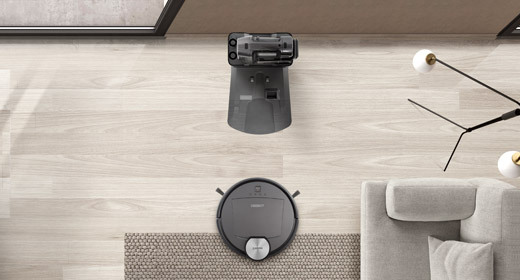 This vacuum cleaning robot is equipped with the most modern mapping and motion technology, all contributing to its main goal: making cleaning as effortless as possible for the user. 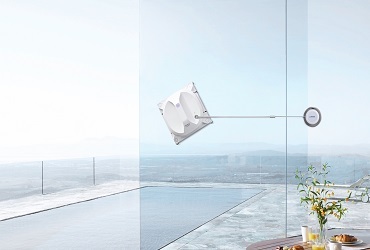 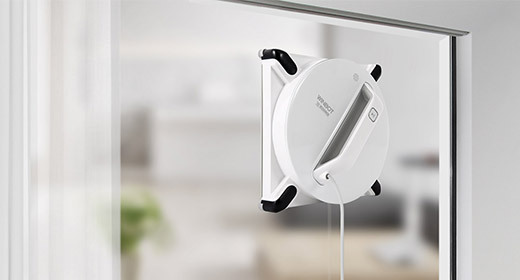 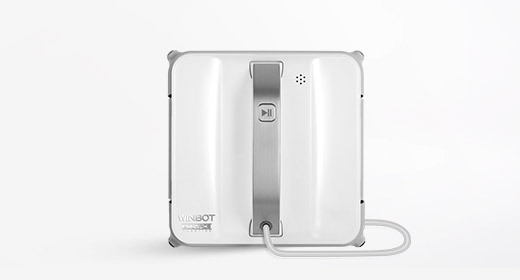 The window cleaning robot has already won the Innovation Award at the CES and can now be seen in action. 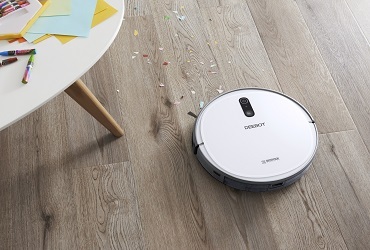 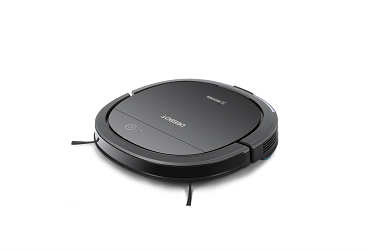 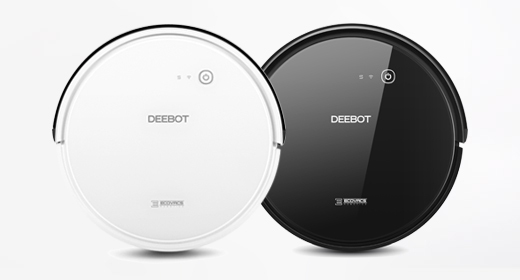 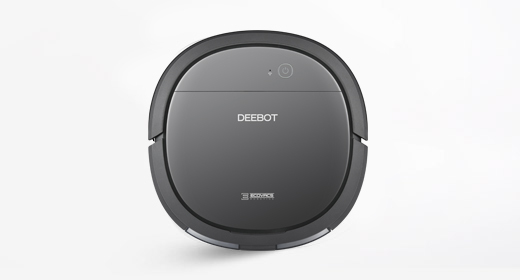 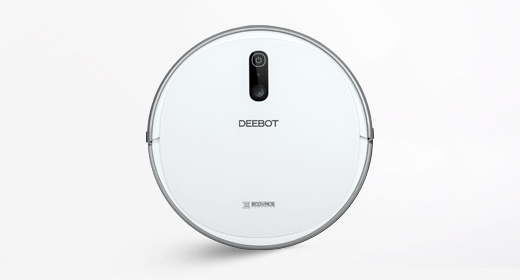 Showcased at IFA 2018, the DEEBOT OZMO Slim10 now offers the advantages of the bestselling ECOVACS household robot combined with unique OZMO technology.